The faculty members of the Traditional Instruments Department at the Central Conservatory of Music in Beijing are among the most accomplished and respected musicians of our time. Through our groundbreaking partnership with the Central Conservatory, Chinese instrument majors receive studio instruction directly from a faculty member from the Central Conservatory, in person and via video conference. In addition, regular lessons with Central Conservatory graduate assistants will take place on the Bard campus each semester. The program includes travel to Beijing to work with the master instructor in person while residing on campus at the Central Conservatory. 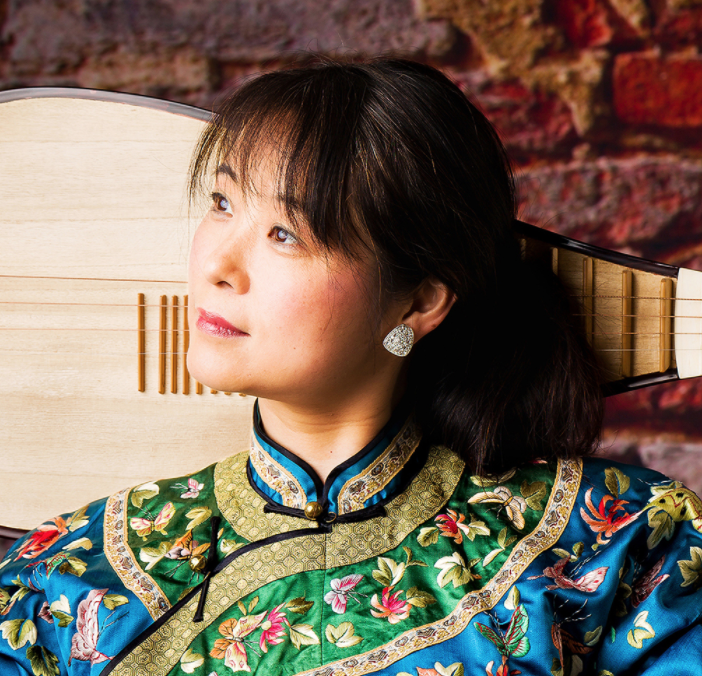 A world-famous pipa virtuoso, Professor Zhang Qiang is director of the String Instrument Division of the Chinese Music Department at the Central Conservatory of Music. 当代著名琵琶演奏家,中央音乐学院民乐系教授 ,中国音乐家协会琵琶学会秘书长.1987年毕业于中央音乐学院民乐系, 任教以来, 在教学中重视演奏技术的系统化训练以及在音乐作品中的合理运用, 注重对学生音乐意识和演奏个性的确立及培养, 善于激发学生音乐潜能,教学成绩突出,他的学生在海内外重大器乐演奏比赛中屡获大奖. A respected performer of the Shanxi Zheng genre, Zhou Wang is a professor of guzheng at the Central Conservatory of Music, and director of the conservatory's Chinese Music Department. She also serves as vice president of the China Guzheng Society.